Disney has treated Alice in Wonderland fans around the globe by releasing a series of stills and a clip from the upcoming 60th Anniversary edition, which is set to hit the shops on 1st February. Amongst the gems is a short scene taken from the extras on the Blu-ray called Pencil Test: Alice Shrinks. It sees Kathryn Beaumont (the voice of Alice) introduce a newly discovered pre-production pencil test of the ‘Alice Shrinks’ scene from the animated classic with the voiceovers of the completed feature accompanying. If that whets your appetite, don’t forget that Tim Burton’s version of the Lewis Carroll classic is currently available on Blu-ray 3D too – you can read our blog post announcing its release here. For the full story on the 60th Anniversary Edition release, head over to examiner.com. Picture a boiling cauldron of magical, fantastic potion. 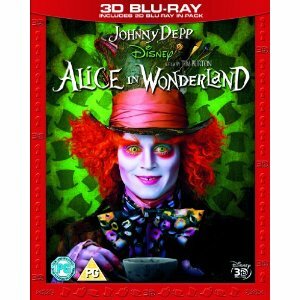 Add a dash of Tim Burton’s vibrant imagination, a pinch of Johnny Depp’s charisma, throw in the best of Lewis Carroll’s classic storytelling and serve it with a state of the art Blu-ray 3D picture. What have you got? One of the most enchanting, witty and funny home entertainment adventures of the year. 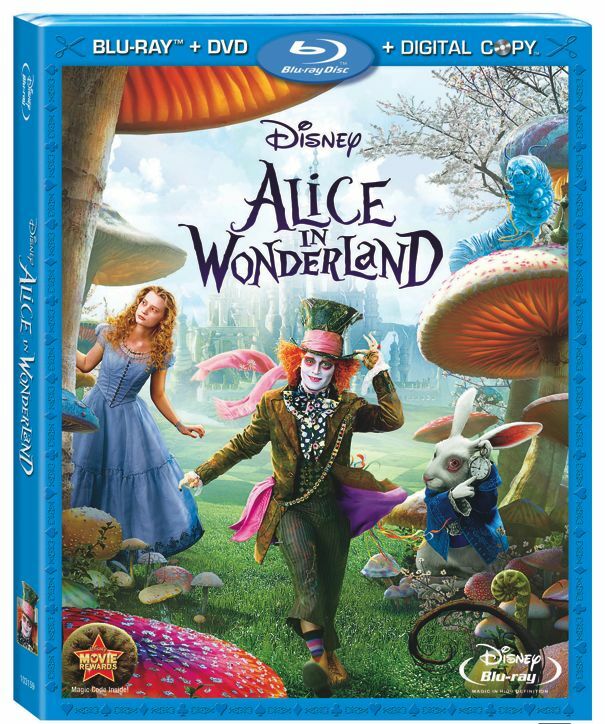 Disney is proud to announce that Alice in Wonderland 3D will be released on Blu-ray Disc on 6th December, in a bundle that will also include a 2D Blu-ray in the pack. 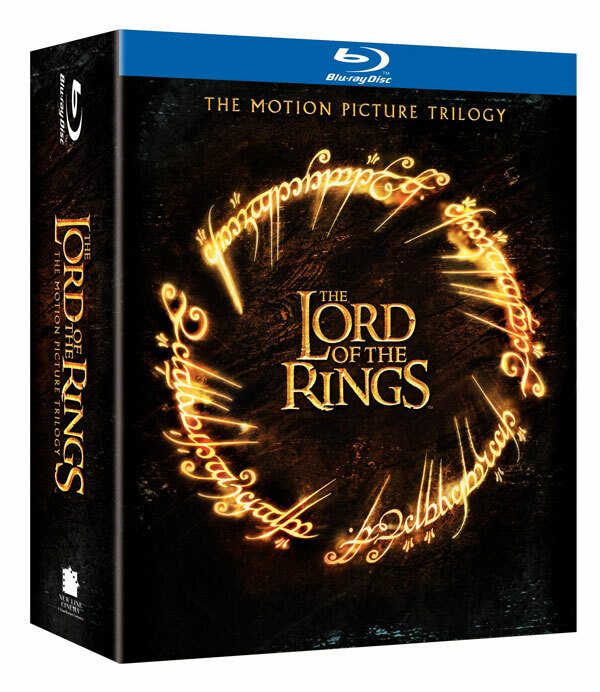 With its whimsical characters and seamless CGI, this first rate fantasy lends itself perfectly to a Blu-ray 3D release. Rabbit holes, tea parties, Mad Hatters, Red Queens, talking caterpillars, Cheshire cats, dragons and Tweedle Dee and Tweedle Dum will be jumping into life and leaping off the screen in this treasure trove of fun for the entire family. Pick up a copy of this sumptuous visual delight and it may just be you who will find yourself in Wonderland this Christmas. For more information and to pre-order your copy, click here. 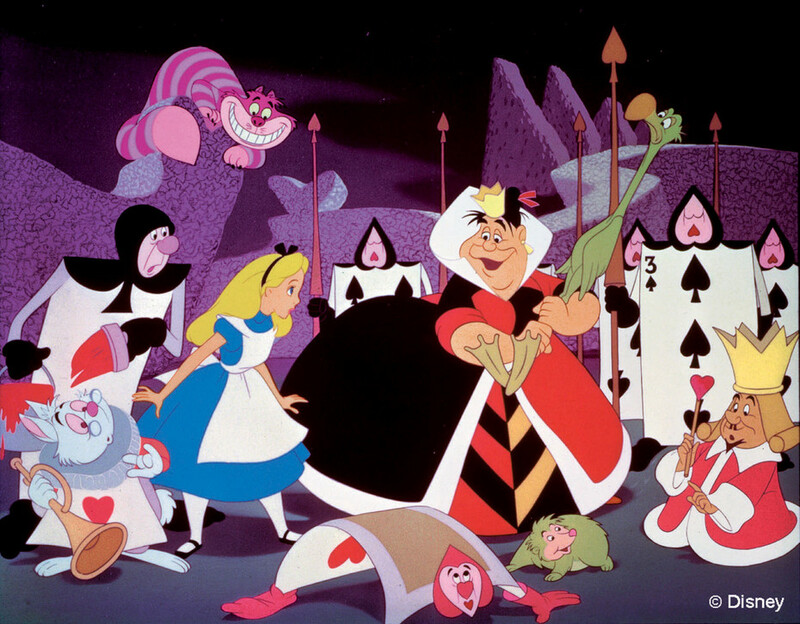 Alice in Wonderland is a classic film that has been reinvigorated so that a new generation can enjoy it all over again, but, is there any other classic film that could benefit from a remake or a re-imagination? Let me know your ideas, you can be as creative as you like and all comments are thoroughly enjoyed. 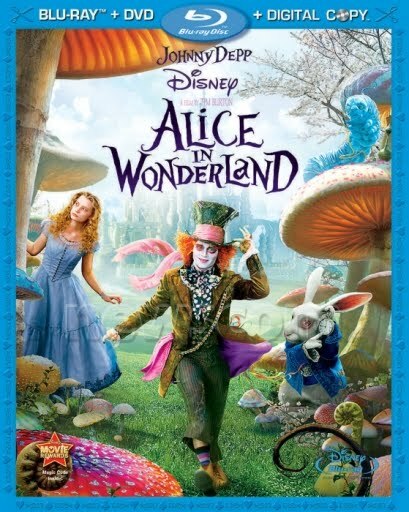 Disney has announced that Tim Burton’s Alice in Wonderland, starring Johnny Depp and Helena Bonham Carter, will be released on Blu-ray Disc at the start of June. Extra content confirmed so far includes a featurette called Finding Alice, which delves into Tim Burton’s vision for the characters, differences from the book and Disney’s version of Alice and how she evolves as both a character and actor as she takes an adventure through Wonderland. Meanwhile The Mad Hatter gives audiences a closer look at Johnny Depp’s transformation into the famous character, and Effecting Wonderland shows off the technologies used to create some if the film’s other characters, including Stayne, Tweedledee, Tweedledum, Bandersnatch and the Red Queen. Alice in Wonderland was a huge success in theatres, when it became the highest-grossing non-sequel opening weekend in history, the biggest March opening of all time, the biggest 3D opening of all time and the biggest IMAX opening of all time. For more details on the Blu-ray Disc release, head over to HeyUGuys for the press release.